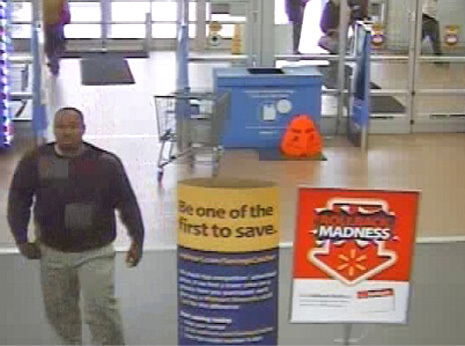 MARCH 20--Police are searching for a man who posed as a podiatry student and sucked the toes of a woman trying on shoes at a Walmart in North Carolina. 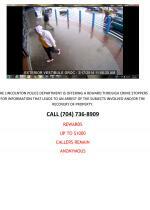 The suspect, seen in the above store surveillance photo, approached the 35-year-old victim Monday morning inside a store in Lincolnton, a city about 40 miles northwest of Charlotte. Claiming to be a podiatry student, the man struck up a conversation with the victim and “talks [her] into trying on several pair of shoes in the shoe department," according to police. “At one point the suspect took the victim’s foot, put it into his mouth and sucked the victim’s toes,” cops added. 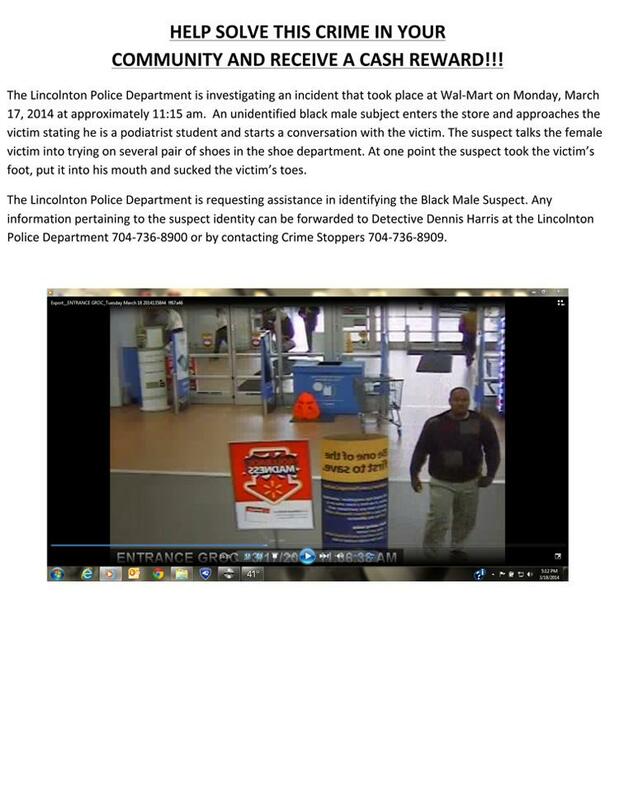 The suspect, a black male wearing a sweater and tan pants, departed the Walmart after the woman extricated her toes from his clutch. 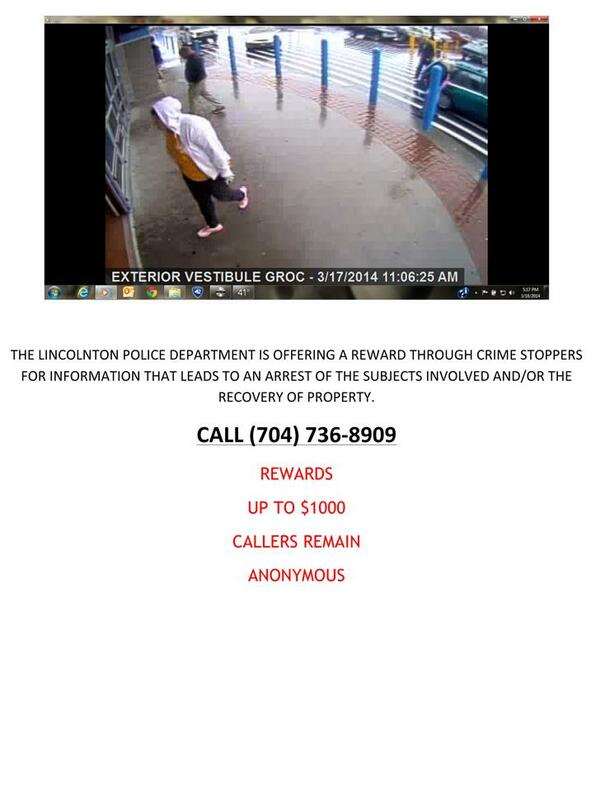 Lincolnton Police Department officers have asked anyone who recognizes the suspect (or has details about the toe sucking) to call cops or Crime Stoppers. 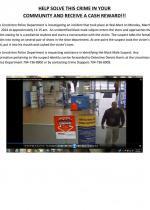 Information leading to the man’s arrest could result in a reward of up to $1000.